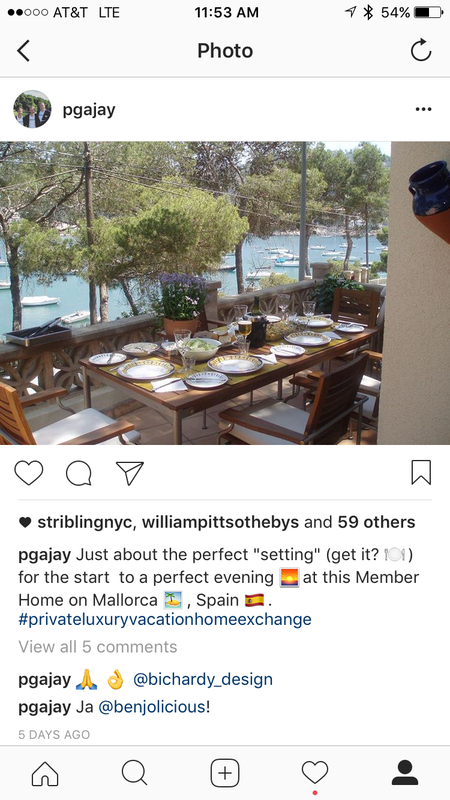 Do you follow me on Instagram @pgajay? I am doing a lot more posting on Instagram this last few months. 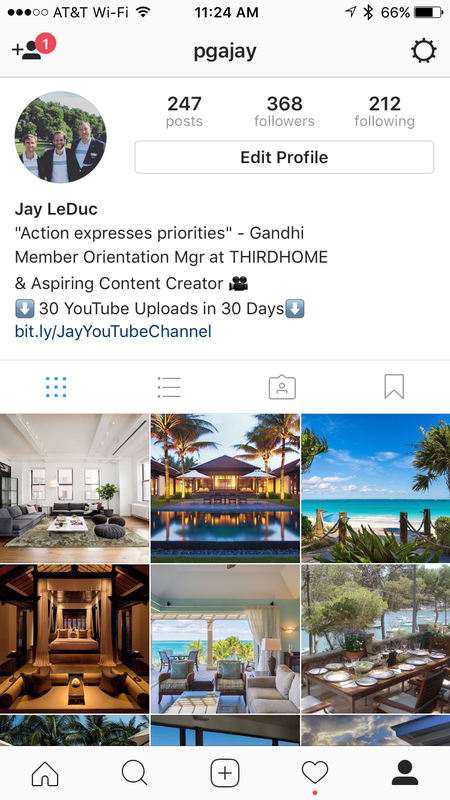 Follow me for more on THIRDHOME and what I am up to.